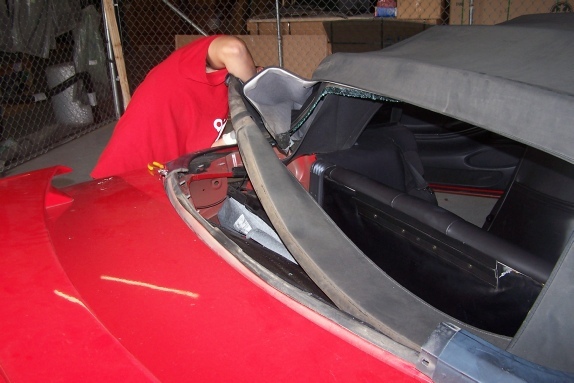 Alfa Auto Glass offers fast and reliable convertible top repair and replacement. If your glass is chipped or cracked we can repair or replace it quickly and accurately. Many insurance policies pay for any glass repairs or replacements that our company provides. We have been working with insurance companies and doing convertible top repairs for over 20 years. If you would like to know if your insurance policy will pay for the convertible top repair just give one of our friendly representatives a call. We will make sure we go the extra mile to make sure we save you the most money – or get it totally free! Call us today – we look forward to helping you.